Grimas Mastix Extra is a strong skin adhesive used for attaching Wool Crepe, moustaches, beards and goatees, tulle wigs, latex noses and sets and bald caps. Mastix Extra is intended to be used for the above applications. 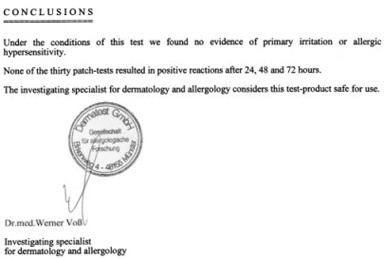 If you want to use Mastix Extra for other applications (such as gluing other materials onto the skin), we can not guarantee safe use and it is your own responsibility to test the intended use first. Mastix Extra is available in a 10 ml bottle and a 100 ml flask, each of which comes with an applicator brush. Contains Isopropyl alcohol, known to be toxic and harmful to the unborn baby. Use on children: Not suitable for children. Isopropyl alcohol is a fire hazard. Do not use near open flame. With aid of the applicator brush you spread Mastix Extra over the skin area where something is to be glued on. Close the packaging properly after use. Mastix Extra can be removed with Grimas Mastix Remover, cleanse further if required with Cleansing Cream or Make-up Remover.